Provides an understanding of the principles of nutrition, management issues and finishing lambs in order to meet market specifications. 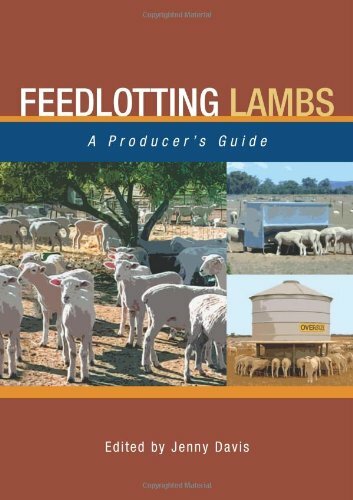 "The advice offered in Feedlotting Lambs: A Producer's Guide, could make the difference between a financially successful operation and a failure." ". . . offers realistic advice on this type of production. . . This book provides a guide to understanding the principles of nutrition, management issues and finishing lambs in order to meet market expectations."